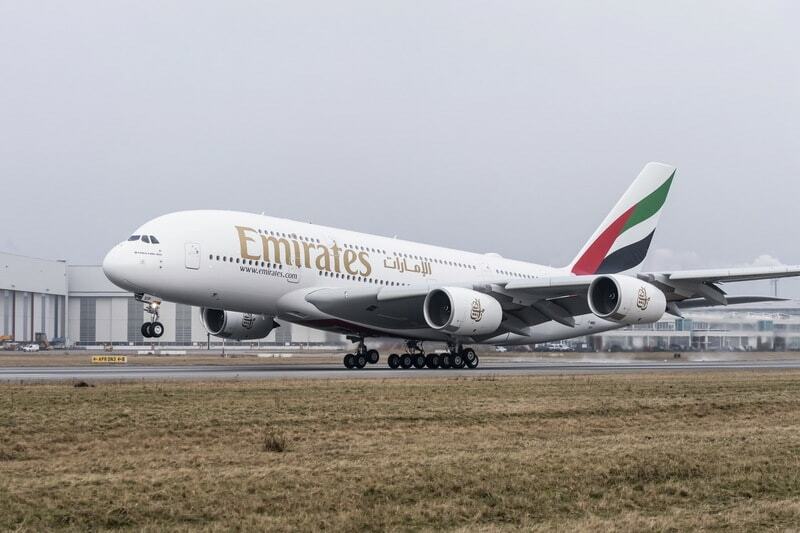 Emirates and Airbus firmed up an earlier Memorandum of Understanding (MoU) and signed a contract for the 20 additional A-380 airplanes with a further 16 options to be confirmed at a later date. The total agreement for 36 aircraft is valued at USD 16 bn based on latest list prices. Deliveries are to start as early as 2020. The agreement was signed at the "World Government Summit" by HH Sheikh Ahmed bin Saeed Al Maktoum, Chairman and Chief Executive, Emirates Airline and Group; and Mikail Houari, Airbus President for Africa and Middle East. HH Sheikh Mohammed bin Rashid Al Maktoum, Vice President and Prime Minister of the United Arab Emirates, ruler of the Emirate of Dubai and Edouard Philippe, Prime Minister of France were also present. The A-380 is an essential part of the solution to sustainable air traffic growth, alleviating congestion at busy airports by transporting more passengers with fewer flights. The airliner can accommodate 575 passengers in 4 classes on routes up to 8,200 nautical miles (15,200 kilometres).  More than 200 million passengers have already enjoyed the flight on board of this aircraft. Every two minutes an airplane either takes off or lands at one of the 240 airports around the world; to date, 222 units have been delivered to 13 airlines.